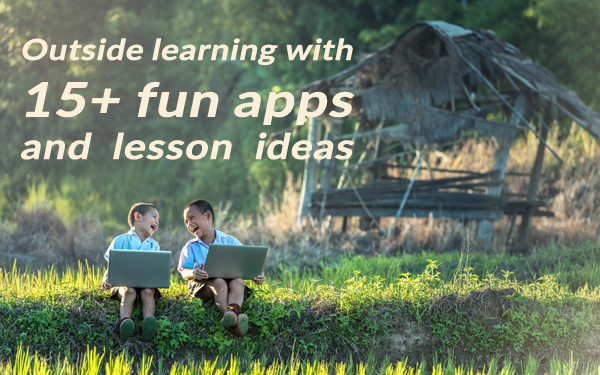 Creating fun and interactive widgets changes your way of teaching. 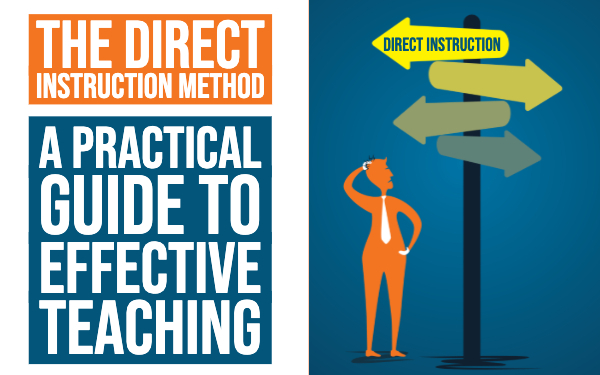 Active lessons equal an active classroom. 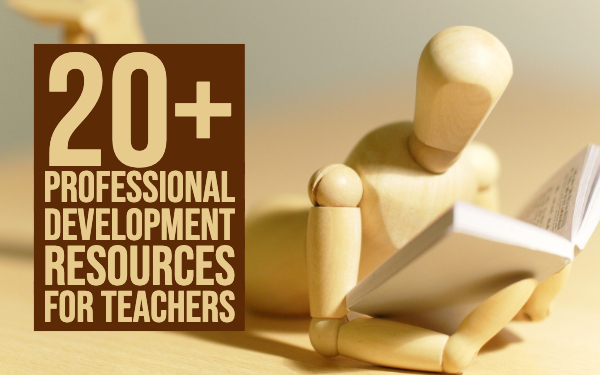 Teachers create great lesson materials and then share it with their students. BookWidgets wanted to make sharing as easy as creating widgets. 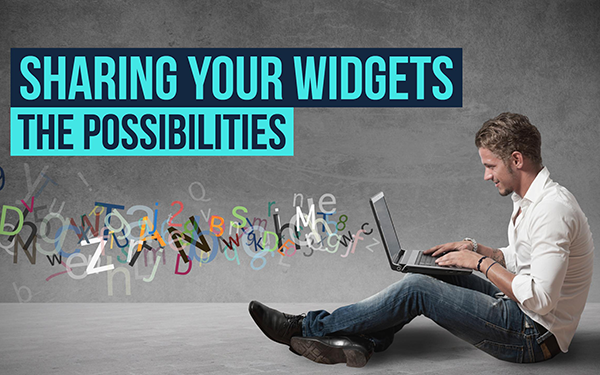 This blog post will show you a few possibile ways to share your widgets. Make sure to take a look at the tutorial at the bottom! Create a widget with BookWidgets. Save the widget somewhere on your computer. Drag and drop the widget on your iBooks Author project. Take a look at this post for more information and a tutorial. The other ways to share widgets described in this post all require a so-called “shareable link”. I’m sure you’ve heard of a little website called YouTube, right? Every video has its own link. To send someone a video, so simply send them the link. Well, BookWidgets works in much the same way: every widget gets its own unique link (the “shareable link”), and whoever has the link can play the widget. Armed with the sharing link, we can now use the widget in various ways, described in the following sections. When your students are using an iPad or iPhone, they don’t need the entire link. When they open the BookWidgets app, they’ll see in the right upper corner that they can enter a “shortcode”. To get the shortcode: take a look at your link. You only need the last part of it. The shortcode is made of 6 or 7 characters. For instance, if your sharable link is https://www.bookwidgets.com/play/SEMSS, then your widget’s shortcode is SEMSS. Write it on the blackboard, or add it to your student’s digital agenda. 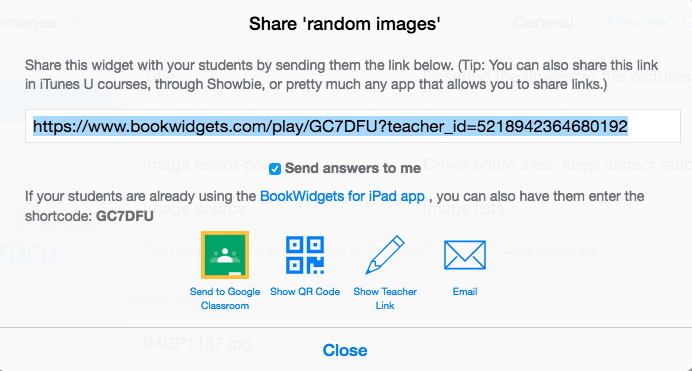 Students can now enter the shortcode in the BookWidgets app and open your widget. No iPads or iPhones? No problem. The shareable link can also be opened in any web browser on a teblet, smartphone or pc. Let your students go to www.bookwidgets.com/play. Now students have to fill in the widget’s shortcode. That’s it! You can also just share the complete link that students have to copy to their browser. If you maintain a blog for your class, or assemble learning materials on your own website, chances are you’re using Wordpress to create that site. Luckily, adding widgets to Wordpress sites is straightforward. First, you need to install our plugin. Once you have that set up, you can embed widgets by copy/pasting the widget’s shortcode. Here’s a post with more information on how to download, install and use the BookWidgets Wordpress plugin. At the bottom of that post is a handy tutorial. Still completely clueless to what I’m saying? Don’t worry. Here’s an enlightening tutorial to help you on your way.